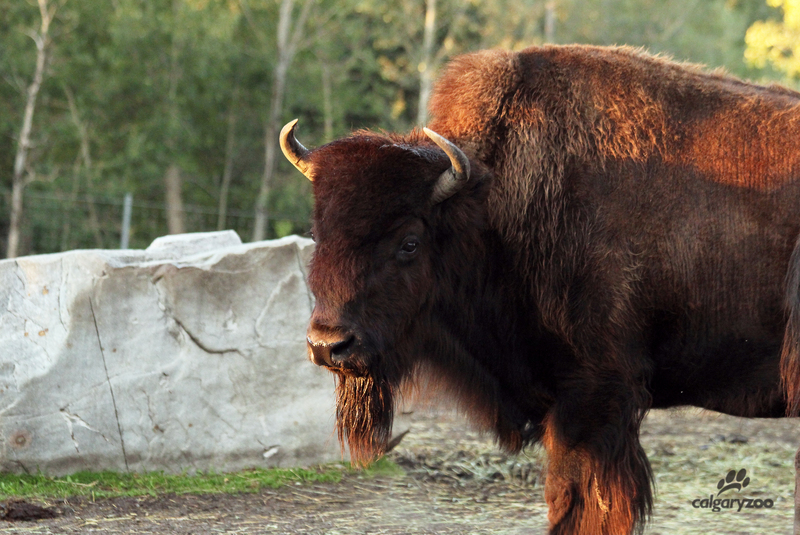 If you like an classic Canuck underdog story, but aren’t a fan of the whooping crane’s policies, then perhaps the bison is the comeback kid for you this election. The campaign for Canada’s Greatest Animal has been fierce, and rightly so- Canadians love their wild counterparts. As we celebrate Canada’s 150th Birthday, sparking conversation about the country’s love for wild species and wild places helps to keep the flame of conservation burning. This great country is known for impressive animal characters- and is this ‘brute’ bison the most iconic of all? 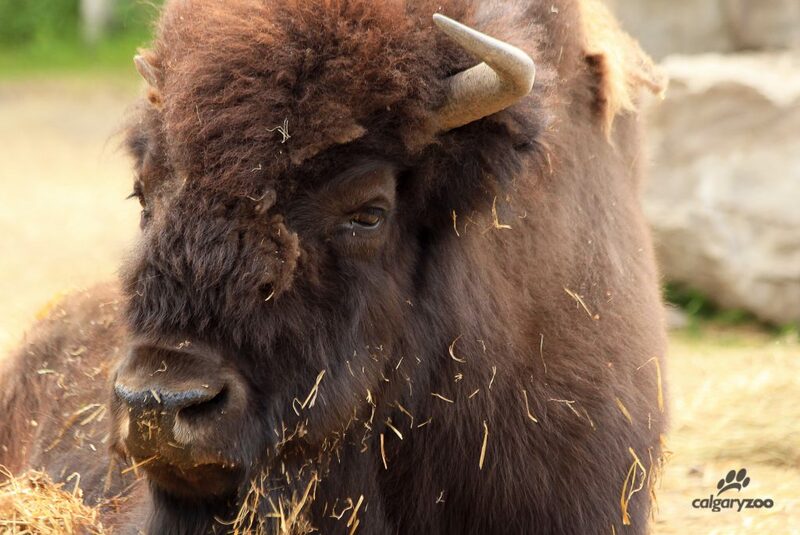 The bison isn’t afraid to think- and be- big. Whether in sheer size, as the largest candidate on the campaign trail, or in historical impact, the bison is a memorable character. Once abundant from the prairies to the pacific, this iconic mammal was an essential part of the Canadian landscape. By the mid-twentieth century the species looked wiped out due to habitat loss and over-hunting. Conservation efforts have been put in place to protect the bison- the largest terrestrial mammal in North America. While significant progress has been made, and their population currently stands at approximately 30,000 bison in conservation herds across the continent, the species is still classified as threatened. Big, the bison may be, but this candidate has a sensitive side. The high plains drifter is affected by disease and habitat loss, predation and low genetic diversity. The survival of this magnificent icon relies heavily on conservation- an important task if we are to restore this keystone species! The thought of Canada conjures images of great, wide open spaces – and the majestic bison roaming the country isn’t far behind. 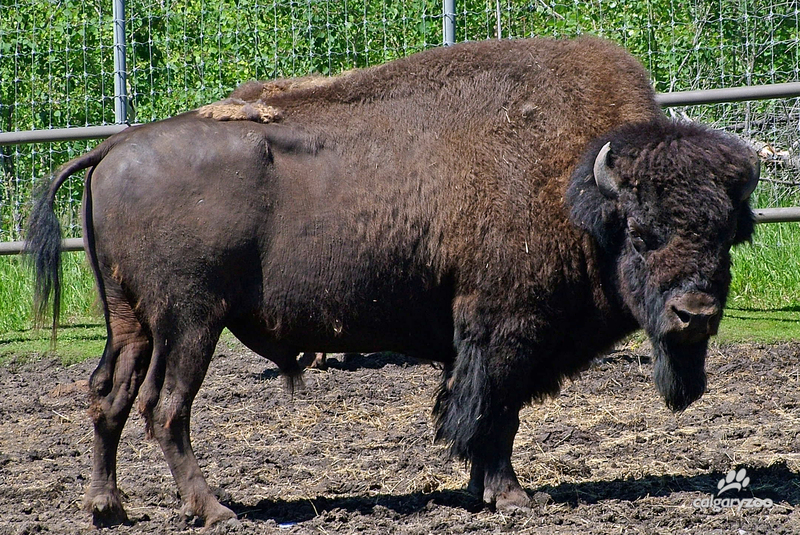 The First Nation people who relied on the bison respected both its spirit, and its size. A vote for bison represents respect, resilience, and the reclaiming of over 150 years of history.